A pie is a baked dish which is usually made of a pastry dough casing that covers or completely contains a filling of various sweet or savoury ingredients. 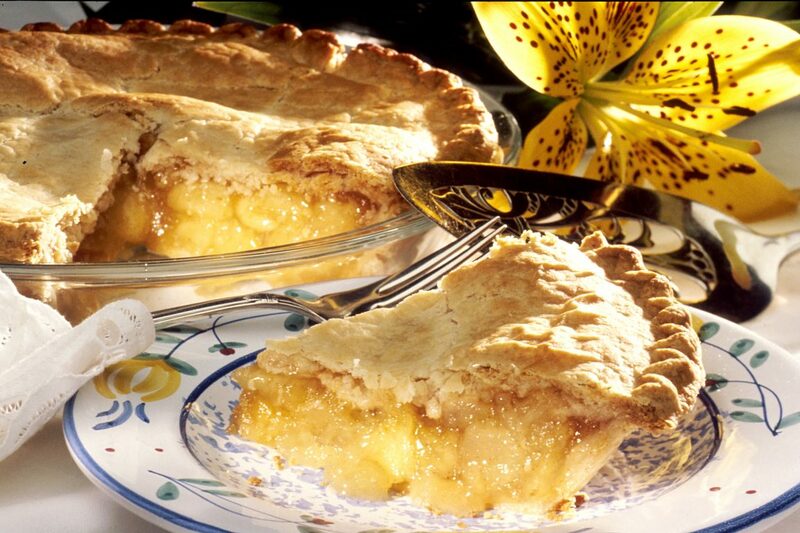 Pies are defined by their crusts. A filled pie (also single-crust or bottom-crust), has pastry lining the baking dish, and the filling is placed on top of the pastry, but left open.